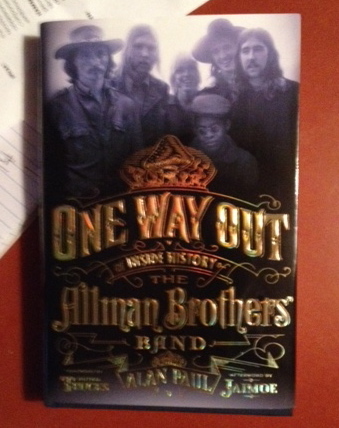 — NEW YORK CITY — One Way Out The Inside History of the Allman Brothers Band by Alan Paul, hits the retail shelves next week and the 438-page work is already in high demand, at least according to Facebook posts on the Allman Brothers Facebook page. Published by St. Martin’s Press of New York City, the book is set for release next week. Author Alan Paul is a senior writer for Guitar World magazine. He has covered the Allman Brothers Band for 25 years. 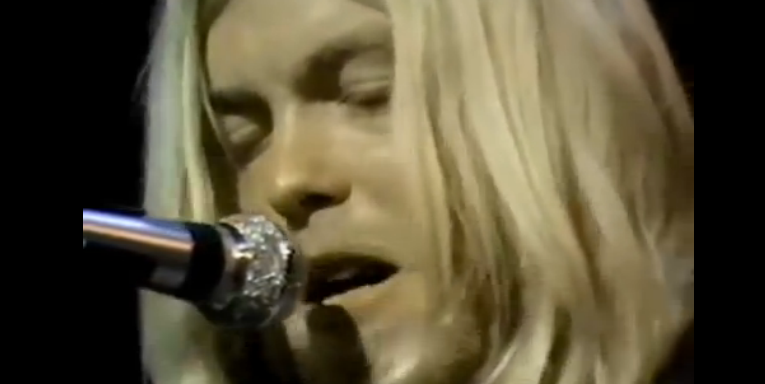 The Allman Brothers Facebook page recently hit the 1 million “Likes” benchmark. “Given the rancor and turmoil that has often surrounded the group, it’s easy to scoff at the notion of a musical brotherhood,” writes Allen in his author’s note. “But I believe that in its earliest years, the members and crew shared a bond that sustained them through perilous times. Editor’s Note: East Coast Rocker Review to follow as soon as we can put the book down for a minute.